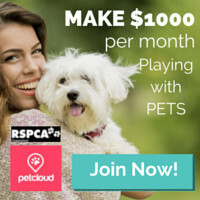 Whether you are a Pet Sitter or a Pet Owner, a secure, safe property is a top priority to reduce the risk of escape or harm to pets. 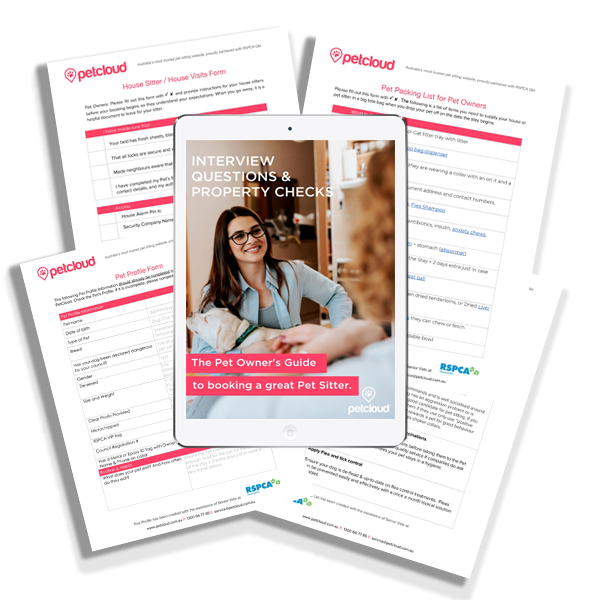 PetCloud is here to give you our top ten tips for securing your yard. 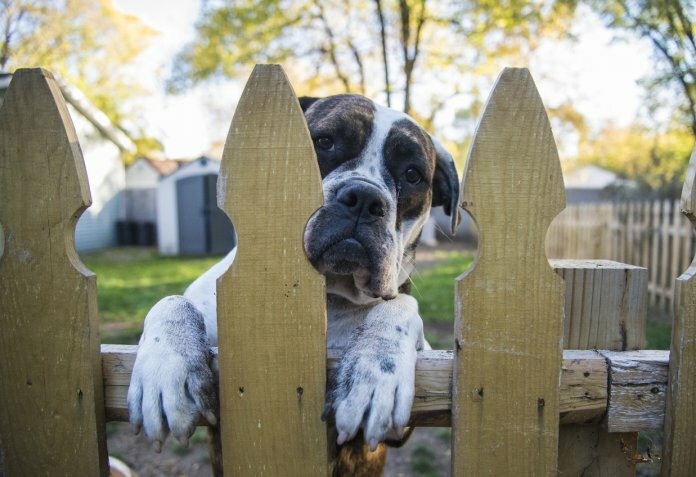 Needs to be sturdy material - Is the fence poorly constructed or poorly maintained, or inappropriate for containing dogs (such as an electric containment system)? 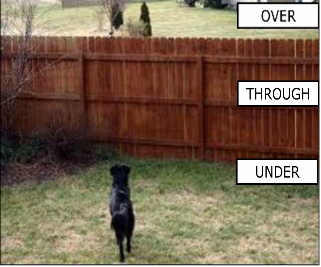 Prevent escapes Under, Through, or Above - Ensure your fence is appropriate the size and breed of dog so they can’t go - Height off the ground and above the ground - Is the fence high enough and low enough to prevent the dog from escaping over or under? Are there gaps or holes in the fence that may allow an animal to squeeze through? Land Slopes or furniture - Does the slope of the land or adjacent furniture make the fence less secure (facilitating escape either over or under the fence)? 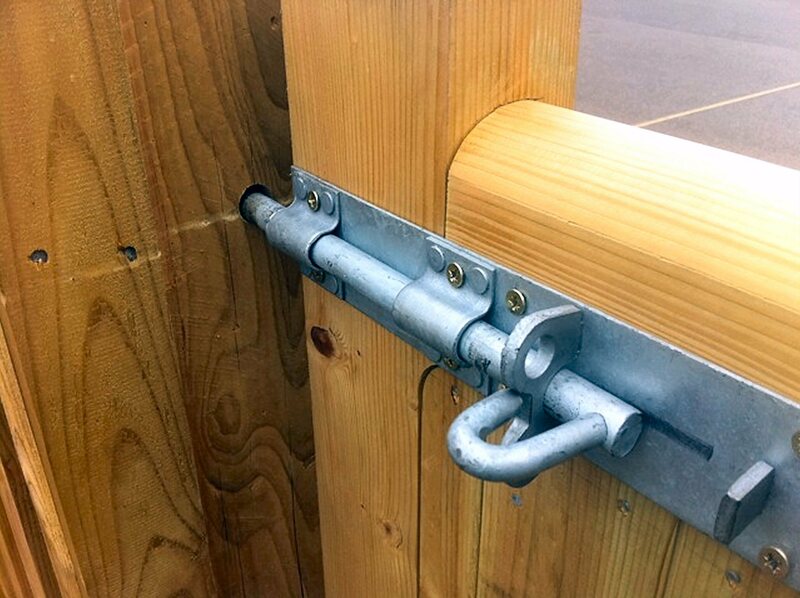 Do the gates have latches that can effectively keep the gates closed? Water: Are there unfenced water features, such as a pool, fish pond or dam? 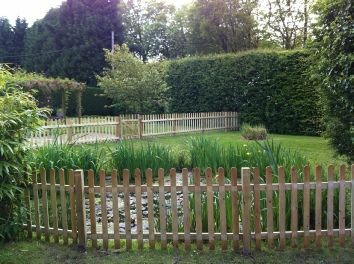 Many pool fences won't exclude a small dog or puppy, and they can drown if they accidently fall in and are unable to get out. 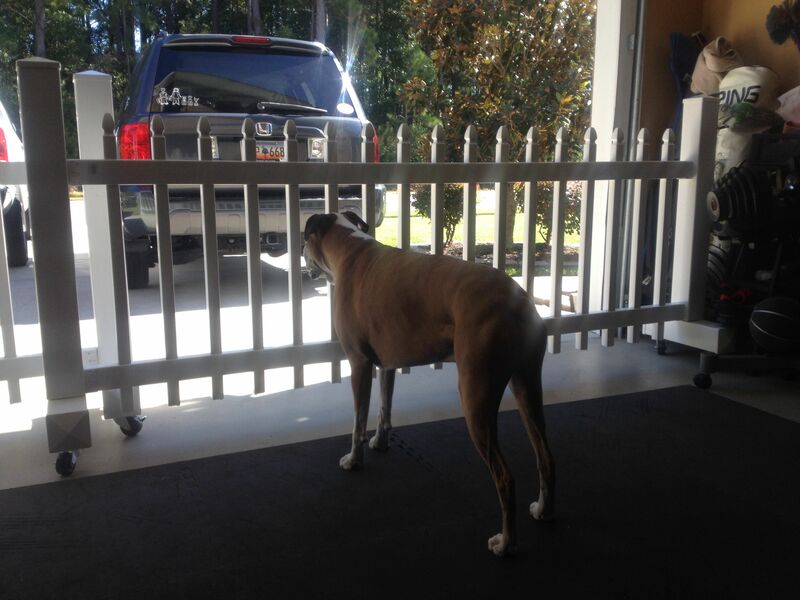 Cars: Do cars back out through the dog containment area? If so, how will the dog be kept safe from the moving vehicle? 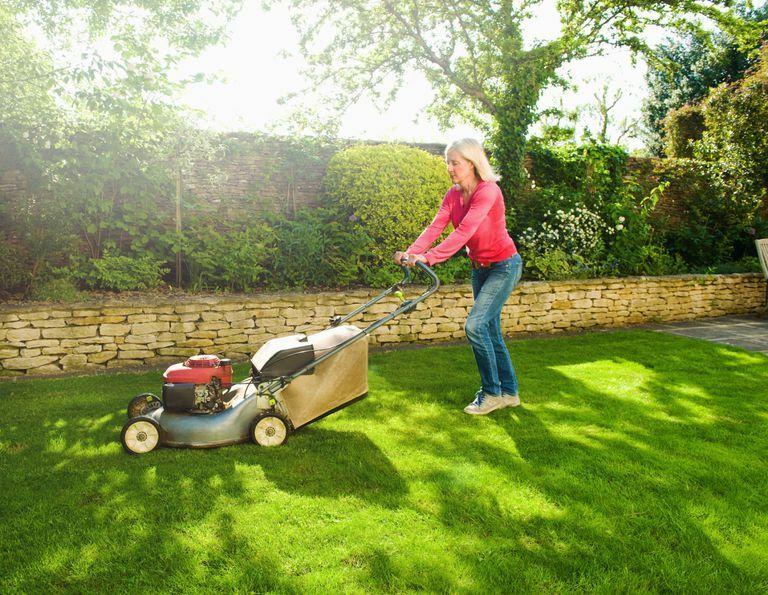 Keep grass low by mowing it every fortnight and twigs away. Avoid creating habitat for predators by keeping a tidy, well-maintained yard and shed. Actively discourage rats and mice, and snake-proof your aviaries and poultry pens. Snakes - To avoid the hottest parts of the day, Snakes love hiding in wood stacks, rock piles, food scraps, chook eggs, hay, dead branches, piles of leaves, under houses and low shrubs they can hide in. Cane toads - Cane toads love water and pet food. If possible, feed your pets indoors. Keep a doggy flap on all doors. Keen grass low. Fence bodies of water. Ticks - Ticks need blood to grow. They crawl up grass or twigs and drop onto passing animals or humans, attaching themselves to the soft skin to feed. Ensure your dog has some form of tick control. Redback spiders - Are spiderwebs and poisonous spiders cleared out of low bushes? Rocks, Nuts, Berries, or Seeds: Are there other potential hazards in the yard, such as macadamia nuts, palm tree seeds, poisonous berries, or garden rocks? 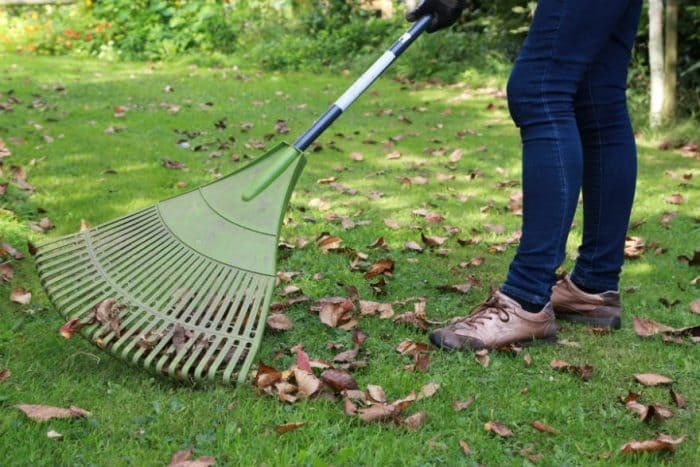 Rake your lawn. 7. Rid your yard of toxic plants. Toxic Mushrooms - these tend to spring up in the lawn after rain, so be sure to pull them out. Compost, fertilizers, pesticides, and mulch can all make your pet sick if they get hold of them. Is there adequate shade and shelter to protect the animal from the full force of the sun throughout the day and/or to escape adverse weather during thunderstorms? Remember, shade areas move throughout the day. It is important that shade is available ALL day long. 10. 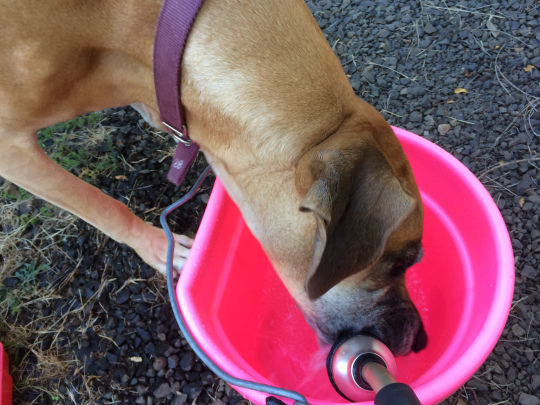 Provide non-spill big buckets of water. Perhaps put a brick in the bottom if you have a particularly big dog so they don’t get knocked over.Regularly check your dogs water to ensure no cane toads get in there.